Welcome to Our Lady Star of the Sea! ​Thank you for your interest in Our Lady Star of the Sea School. 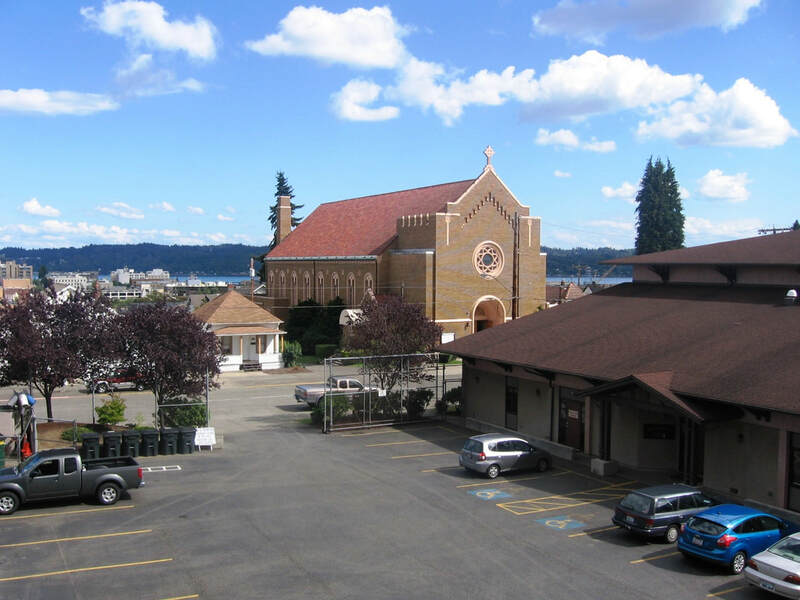 OLSOS has a rich history of providing Catholic education in the greater Kitsap County region for more than 90 years. We have a proven tradition of providing strong academic programs for our students, with an emphasis on development of the whole child. 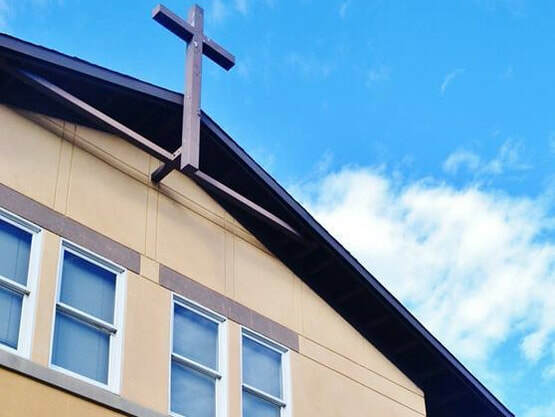 Within our supportive school community, students are given opportunities to develop their faith, build strong values, and experience a challenging learning program that is infused with art, music, science and technology. At Our Lady Star of the Sea School we are very proud of our students and staff. Our teachers are committed to cultivating a love of learning in their students. Our school families and parishioners are valued partners in creating a dynamic and energetic learning community, and there are opportunities for everyone to be involved. If you'd like to find out more about our school, please contact me. I'd love to answer your questions and invite you for a tour. You'll find that it's a wonderful place for students to learn and grow – and a welcoming community for your family!